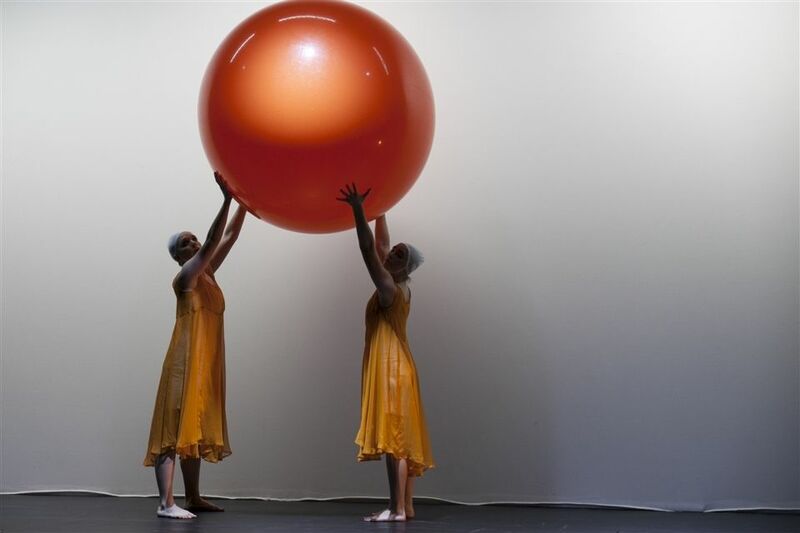 both as a physical discipline and as a creative and performing art. 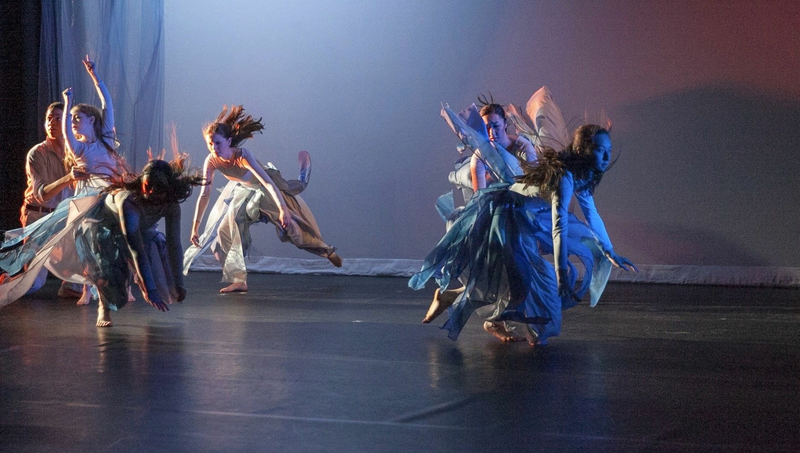 Our classes are designed to attract not only dancers and dance aficionados, but also athletes wanting to move with greater ease and efficiency and actors desiring more expressive movement qualities. 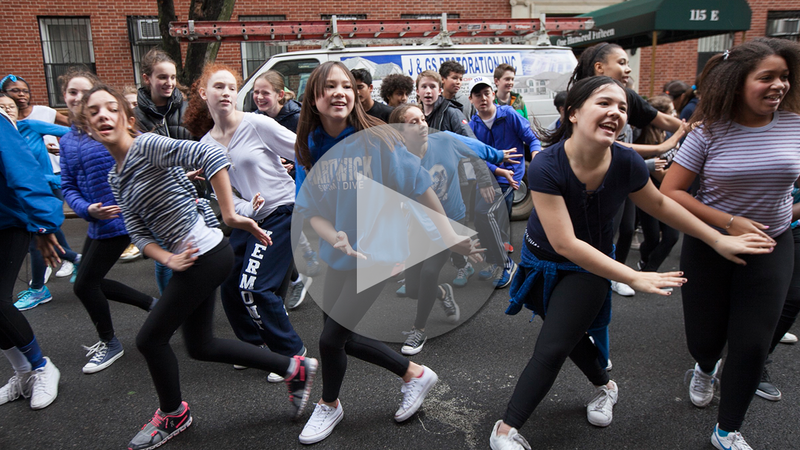 We aim to educate, to inspire, and to create both movers and viewers. 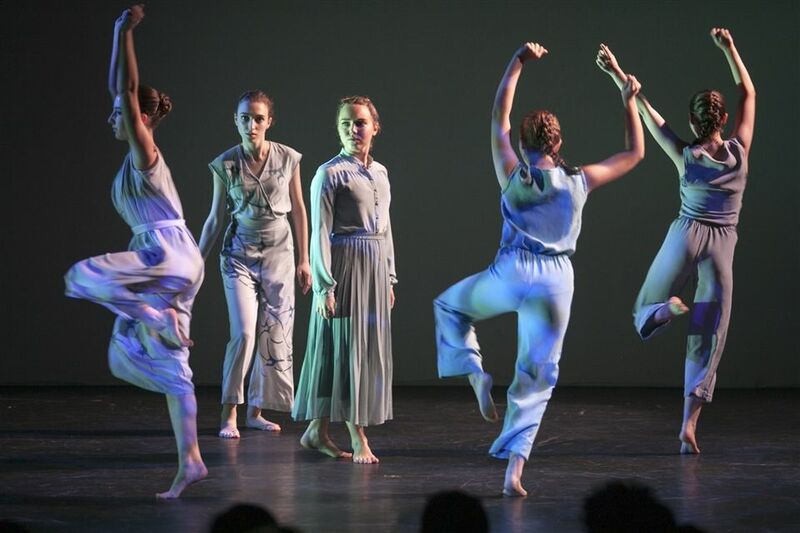 Dalton Dance teachers and alums made a long journey to Tambacounda, Senegal, West Africa in early 2018 to join an artistic, agricultural and cultural center named "Thread." 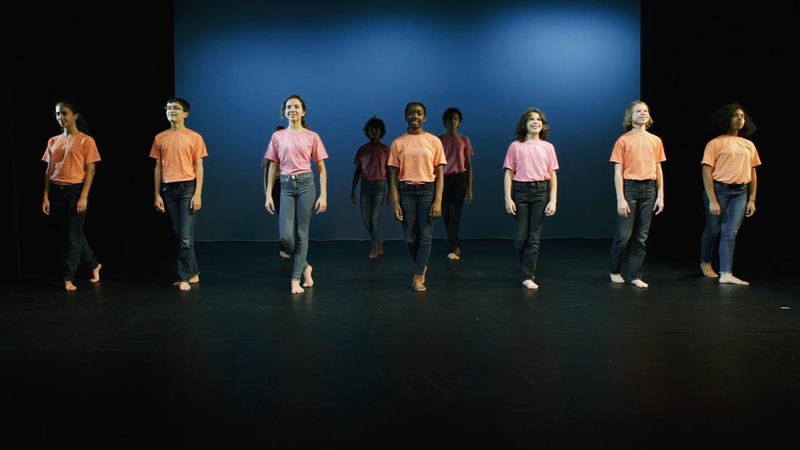 Director Nick Murphy collaborated with filmmaker Josh Izenberg to create a beautiful short video, released early this summer and included in the story details below. 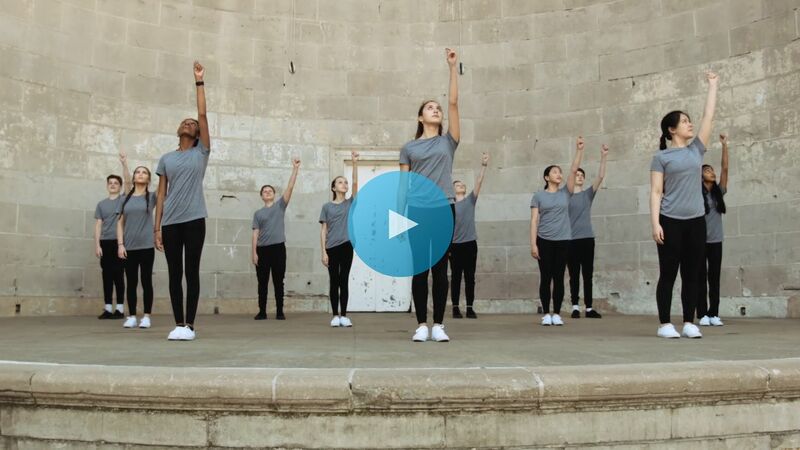 Inspired by Dalton Arts Chair Randi Sloan, alums Sam Pratt '10, Amadi Washington '10, and Dalton Dance Teacher Jasmin Simmons take part with Senegalize dancers and are featured performers in this creative documentary shot in Tambacounda, Senegal, West Africa in early 2018. 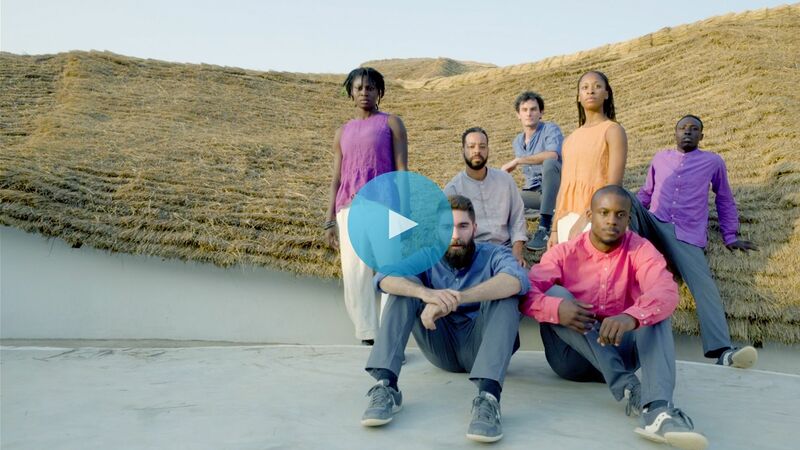 They improvise with African dancers in an artistic, agricultural and cultural center named "Thread." 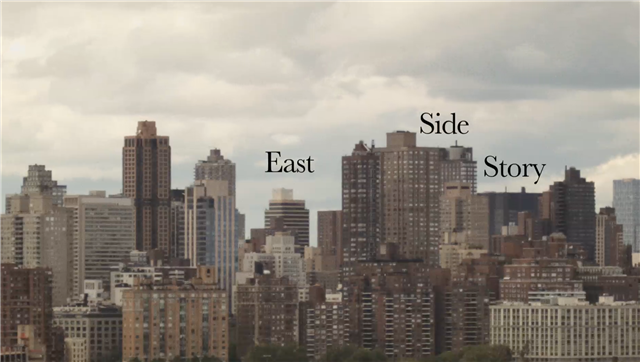 Director Nick Murphy collaborates with filmmaker Josh Izenberg to create this beautiful short video. 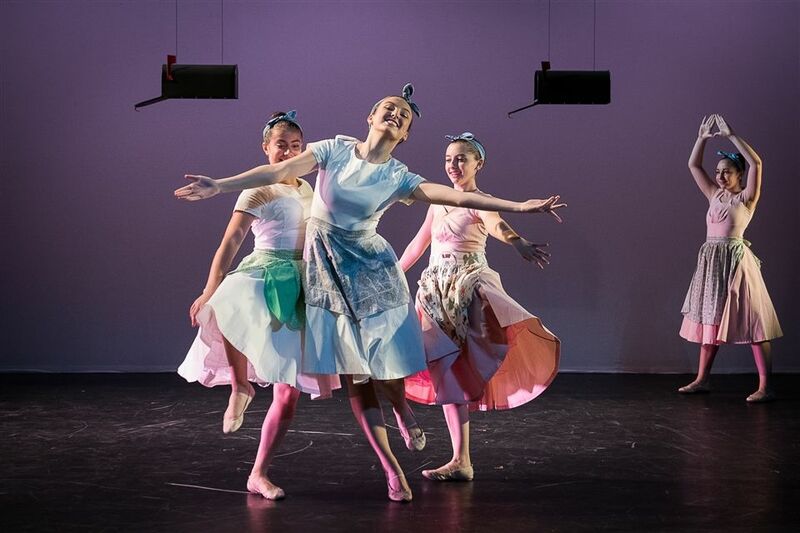 Watch A Ballet in Sneakers, a dance film performed by eighty Grades 7-8 dance students based on a study of dance master Jerome Robbins. 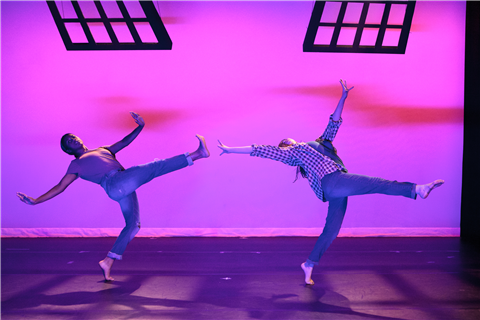 The students drew inspiration from NY Export: Opus Jazz, a film featuring American Ballet Theater dancers performing Robbins' choreography throughout New York City under the direction of Henry Joost ('01) and Jody Lee Lipes. 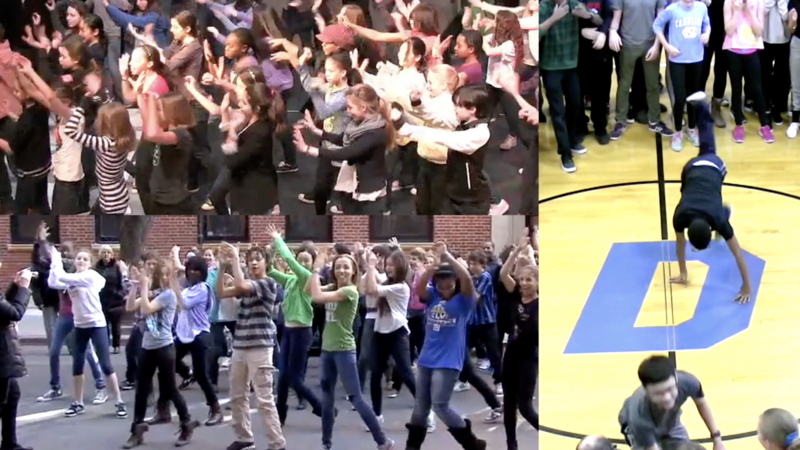 A video compilation of Middle School Flashmobs from the past few years. 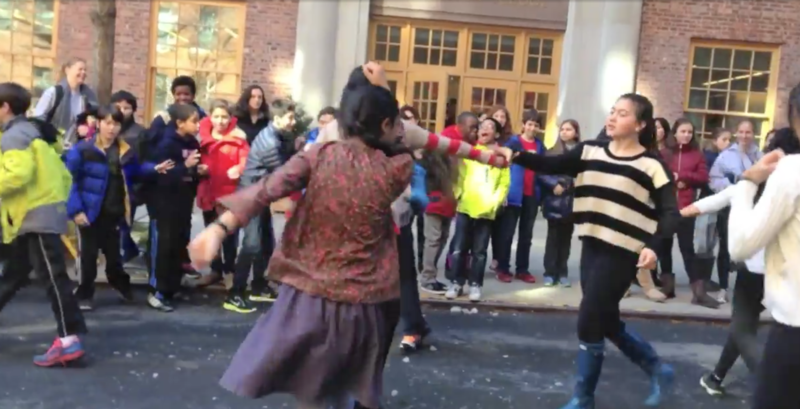 Dance students in Grades 7 & 8 pay tribute to Paul Taylor's "Esplanade"
Joanna Brotman and Blake Pearson's Seventh and Eighth Grade dance students broke into a Swing Dance Flash Mob in the style of the Harlem Renaissance during Playstreet in February! The Flashmob culminated the dancers' study of the complex rhythms and unique style of this period in dance history, in which dancers expressed their individuality in response to the vitality of the Jazz music of the time. 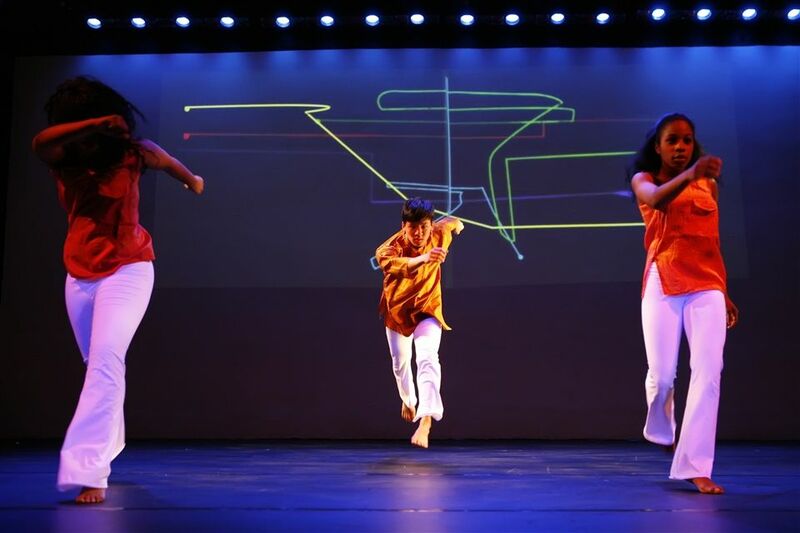 With choreography by international swing dance expert Nathan Bugh, this was a celebration of Black History Month.